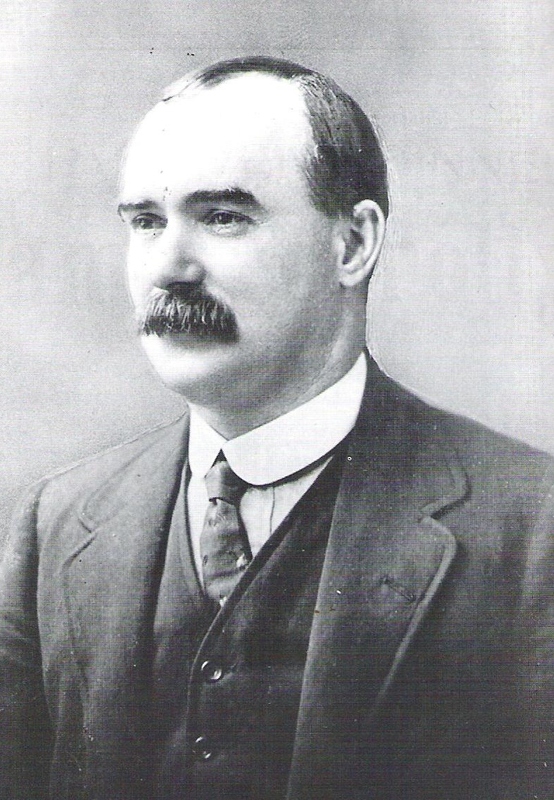 In June 1903, James Connolly took on the English Social Democratic Federation(SDF) leader H.M.Hyndman, in defence of the Socialist Labour Party in the United States,and its best-known leader Daniel De Leon. De Leon, who came from a Dutch Sefardi family in Curacao, was a founder of the militant Industrial Workers of the World, though he came to have differences with some of its leaders. Connolly himself had differed with De Leon on several issues, but in defending De Leon and the SLP against Hyndman, he felt it important first of all to denounce the SDF leader's chauvinism and antisemitism, before going on to compare the two parties.
" The prompt action of the SDF in dealing effectually with those malcontents who are bent upon following the lead of the German-Venezuelan Jew Loeb, or ‘de Leon’, to the pit of infamy and disgrace, is regarded with much satisfaction on this side." The above extract from our amusing contemporary, Justice, may serve as an introduction to the following sketch of my impressions of the Socialist movement in the United States. But first I would like to point out how accurately that paragraph photographs the mental conditions and methods of the men in charge of that paper. 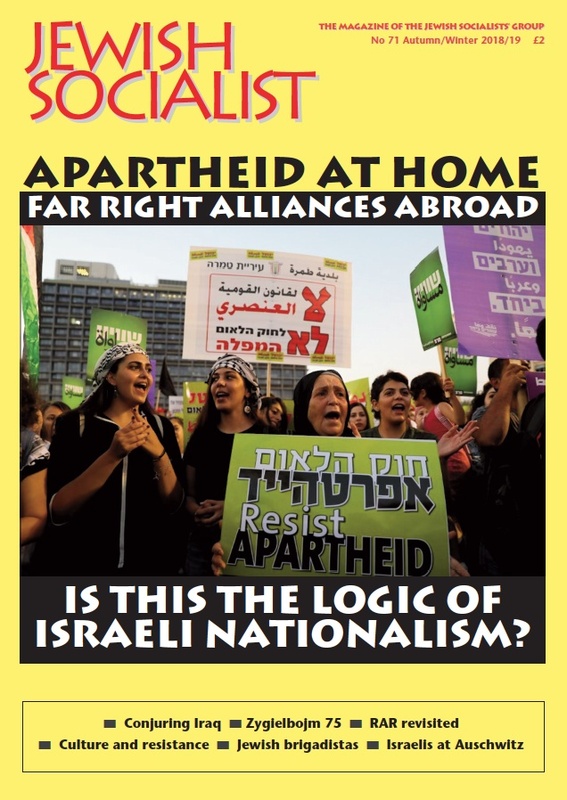 Take the phrase applied to our comrade Daniel de Leon – ‘the German-Venezuelan-Jew’. Here we see in a paper which a week or two previous had been, in dealing with the First of May, complimenting the international character of the Socialist movement, and vehemently asserting that our principles were superior to all conditions of race or nationality, in its evil-minded desire to injure a Socialist editor sneering at him as a ‘German-Venezuelan-Jew’. In other words, directly appealing to racial antipathies and religious prejudices. But we who have been studying Justice, not as an inspired emanation from the brightest intellects of the age, but as a rare freak in the political world, are well aware that this is no new trick of its policy. We all remember how, when the late Boer war was being launched upon this country, Justice, instead of grasping at the opportunity to demonstrate the unscrupulous and bloodthirsty methods of the capitalist class, strove to divert the wrath of the advanced workers from the capitalists to the Jews; how its readers were nauseated by denunciations of ‘Jewish millionaires’, ‘Jewish plots’, ‘Jew-controlled newspapers’, ‘German Jews’, ‘Israelitish schemes’, and all the stock phrases of the lowest anti-Semitic papers, until the paper became positively unreadable to any fair-minded man who recognised the truth, viz, that the war was the child of capitalist greed, and inspired by men with whom race or religion were matters of no moment. Now, comrade de Leon is a Venezuelan, and the descendant of an old family, famous alike in the history of Spain and the New World, but if he were all that the Justice phrase has him, what of it? Suppose he were a German-Venezuelan-Jew, or a Cockney-Irish-Scotsman, or even, horror of horrors, an Anglo-Saxon, what is it to us or to Socialists generally? Mr Hyndman always claims to be ‘only a common Englishman’, although, as a matter of fact, he once stated to the writer that he was of Irish descent, and that one of his relatives was implicated in the insurrection of 1798, but as long as he claims England, no Irishman who knows him would seek to deprive England of the honour.